According to a report in the New York Times, Facebook is planning on integrating its three popular messaging services – Instagram, Whatsapp and Messenger. The three services won’t be merged into one (at least, that’s not on the cards for now). Instead, the plan is simply to allow easier messaging between them. So for example, someone using Facebook Messenger could send a message to a friend on Whatsapp - even if that friend isn’t on Facebook. Facebook has said: "We want to build the best messaging experiences we can, and people want messaging to be fast, simple, reliable and private." So, when will all this happen? Well, Facebook hasn’t given a definite date, but the New York Times predicts we might have to wait until 2020 for integration to be completed. We’ve heard lots of news recently about folding phones, but here’s a first. 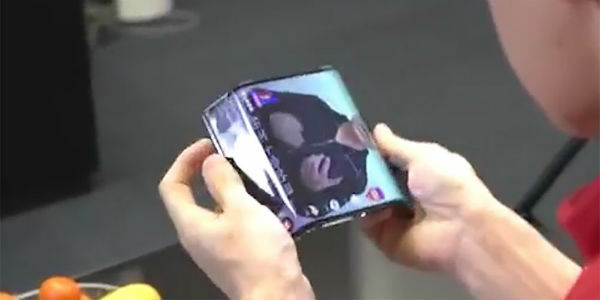 Chinese phone giant Xiaomi has revealed a prototype version of a phone that folds in three. The device can be turned into a tablet by folding out two parts of the display from its back, and a video Xiaomi released to social media website Weibo shows a fully working version. Could Xiaomi’s triple-folder give Huawei’s and Samsung’s new foldable phones a run for their money? We’ll have to wait and see – but there’s no launch date for it at the moment. Xiamo has asked the public to help name its new device though. Any suggestions? We all have our likes and dislikes when it comes to music. If we really don’t like an artist, it’s easy enough to skip past them on a playlist – but wouldn’t it much more satisfying than making them disappear altogether? That’s what Spotify’s “don’t play this artist” feature is all about. Select the artist you can’t abide (for example, Ed Sheeran), and you’ll no longer hear them – even if you listen to a playlist they were featured on. It’s still being tested, but should be on iOS soon, according to The Verge. Until then, you’ll just have to keep manually skipping past Galway Girl. Could zero-port phones be the next big thing? 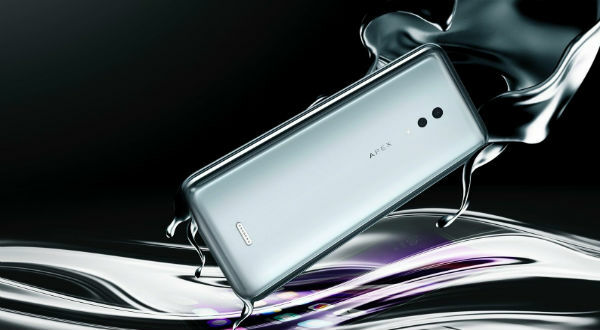 Vivo is the latest company to have created a portless device, and it’ll be unveiled at MWC (Mobile World Congress) in Barcelona next month. The handset will have no ports, buttons or holes to spoil its faultless exterior. Headphone jacks? Speakers? SIM card slots? Charging ports? Nope, none of that stuff. Vivo’s new handset will be completely seamless – in fact, it won’t even have a front-facing camera. How will that go down with selfie-fans? We’ll have to wait until MWC to judge the reaction. Talking of MWC, a 13-second teaser video from LG has announced that it’ll be premiering… something, in Barcelona on Sunday 24 February. Although the video doesn’t name an actual device, it’s widely expected that the LG G8 flagship phone will be unveiled. And as the video features a message saying ‘goodbye to touch’, we’re expecting hands-free gesture control to be a standout feature.